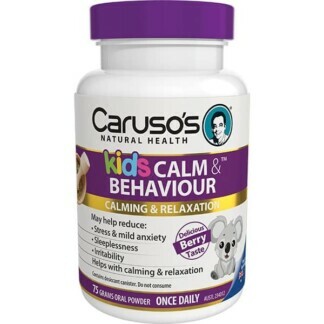 The Caruso’s range contains over 80 quality vitamin, mineral and herbal formulas. 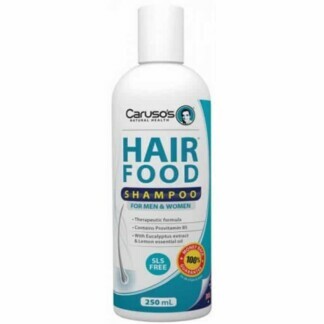 The Caruso’s team undertake significant research to develop the most effective formulas we can. 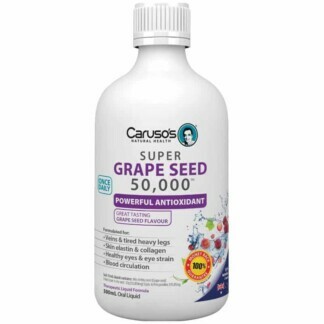 We only use quality raw material and herbal extracts from specialised suppliers who are experts in their fields. Our first preference is always to manufacture in Australia where we can. That means when you buy from us, you are supporting Australian businesses, keeping jobs in Australia while at the same time supporting your own health and well-being.